Maybe you saw our casting notice, noted that we are shooting our film in Shreveport and are wondering, exactly where is Shreveport, and how would I get there? 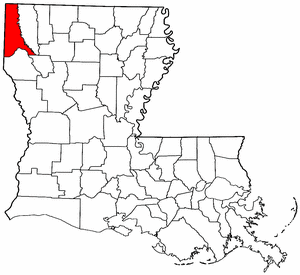 Shreveport is the third largest city in Louisiana. And, while most people associate Louisiana with New Orleans or Baton Rouge, Shreveport is actually... no where near there. 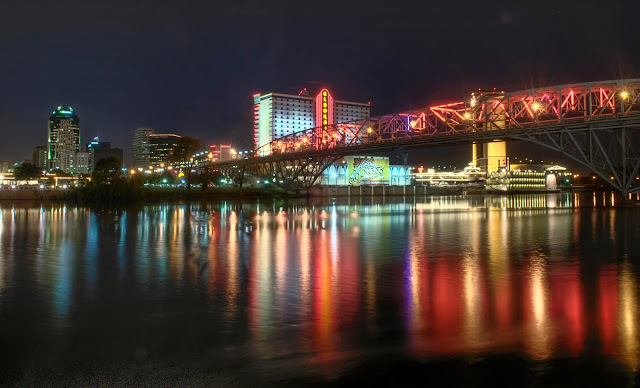 Rather, Shreveport is in the North Western corner of the state just miles from the Texas and Arkansas borders. Shreveport is actually closer to Dallas than either Baton Rouge or New Orleans. It's 188 miles to Dallas, 240 to Houston, 252 to Baton Rouge and 327 to New Orleans. We will be shooting in both Shreveport and Bossier City, Shreveport's sister city just across the Red River. In fact, more often than not the area is referred to as "Shreveport/Bossier." Here are some links to help acquaint you with the area. Hey actors! Have you checked out our casting norices? Our call for leads has been posted to IMDB. Deadline to get resumes in is November 20th. 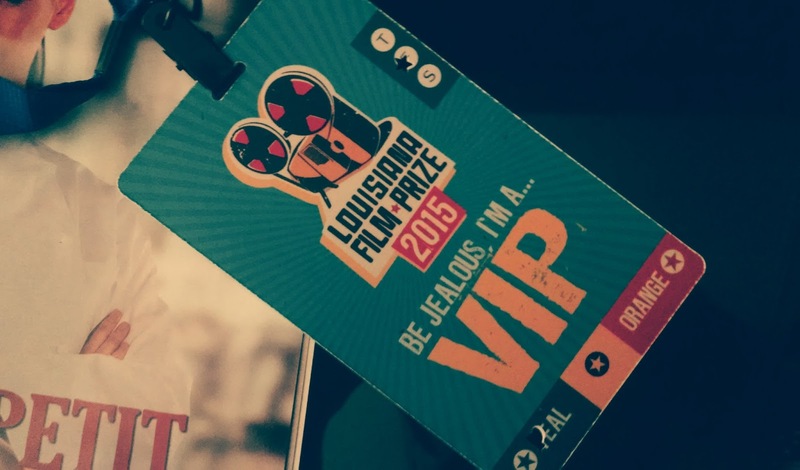 Thanks to the Louisiana Film Prize screenwriting award via Hollyshorts, I was able to attend this years festival in Shreveport, Louisiana. We were put up in a lovely room at the El Dorado within walking distance to downtown and the heart of the film festival. 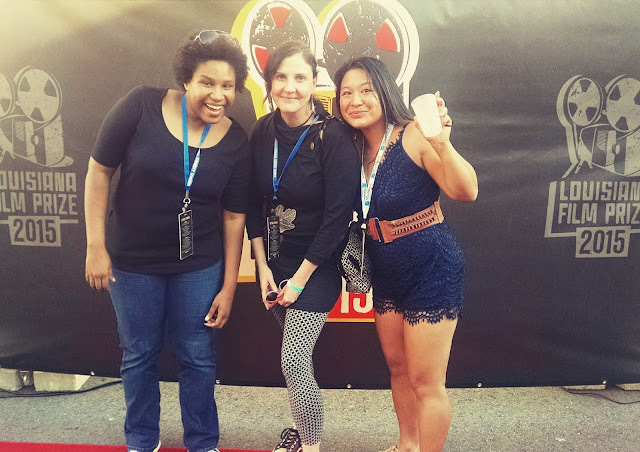 We picked up our VIP badges and headed out to watch all twenty short films including producer Christine Chen's own short film that she wrote and directed called "Two Roads." We hit the first batch of 10 Friday night and the second group on Saturday morning. On Saturday we had a meeting of the minds when our producing team met up. The shorts this year were all amazing quality. Can't wait to see if we can find a place in the festival next year!